Amber Hatch is a writer, teacher and mindfulness expert. 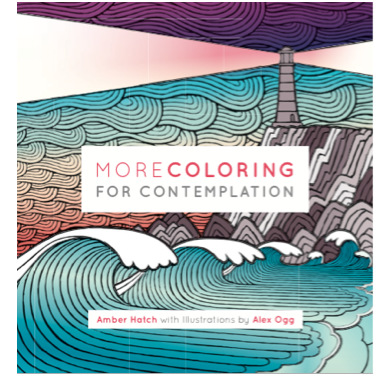 With her illustrator husband, Alex Ogg, she created COLOURING FOR CONTEMPLATION (Watkins 2015), and MORE COLOURING FOR CONTEMPLATION (Watkins, 2016). 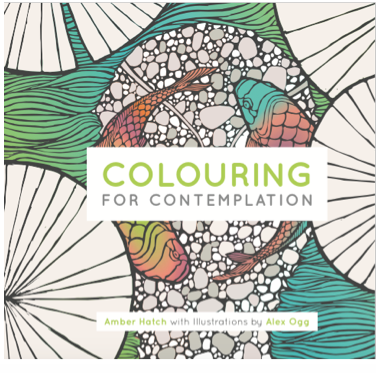 These books provide a detailed guide to using colouring as an aid in raising mindfulness and empathy with their thought-provoking images and quotes. They have been an international success, selling over 50,000 copies. 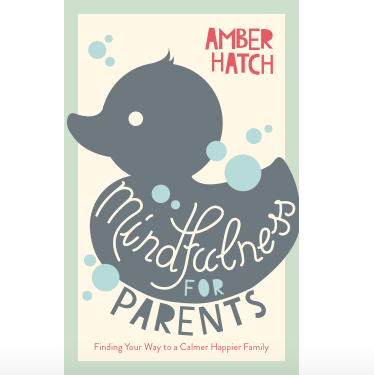 In 2017 Amber published the highly acclaimed MINDFULNESS FOR PARENTS with Watkins. Amber began to practise daily Buddhist meditation with the Samatha Centre in 2009. Since 2013 she has helped to organise family retreats at the centre in Wales. As a registered childminder, she has run numerous classes and groups for parents in Oxford, including a natural parenting toddler group and a mindfulness support group for parents. Her book NAPPY FREE BABY was published in 2014. Amber has a background in the book industry, having worked as a bookseller for both Waterstones and Blackwells. She received a first for her English Literature BA at Southampton University, won an AHRC award to fund her MA in Creative Writing at Bath Spa University where she received a distinction. 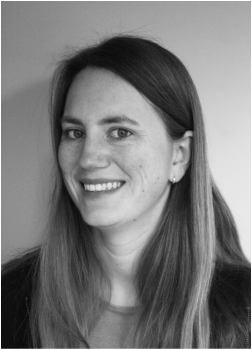 She also works as an editor and manuscript assessor for The Oxford Editors. Amber has appeared on BBC radio and has written for the national press and specialist websites alike. THE ART OF SILENCE was published in September 2017 by Piatkus. It can be read from beginning to end, but also dipped into, with the aim to nudge, provoke, and inspire the reader to a deeper appreciation of stillness. Readers will find inspirational quotes, facts and tips, short visualisations, as well as meditations and longer observations, stories and discussions spanning a few pages. 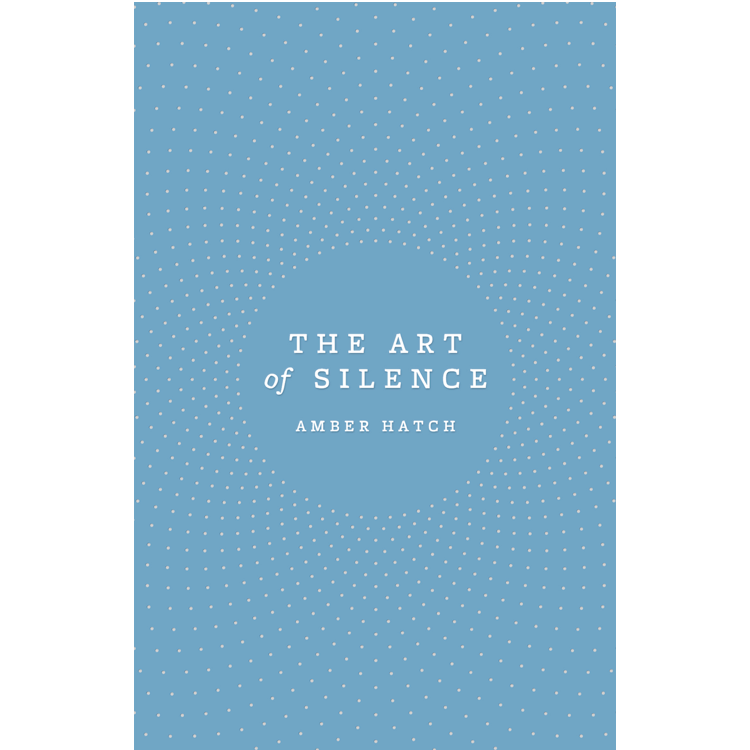 The book looks at how we can and do achieve silence in the everyday: in the way we spend our time, in our conversations, in small moments, in each breath. Rights sold to Germany, Italy, Korea and Portugal. MINDFULNESS FOR PARENTS has been sold in 7 languages. Follow Amber Hatch on Twitter. Watch Amber Hatch on YouTube.